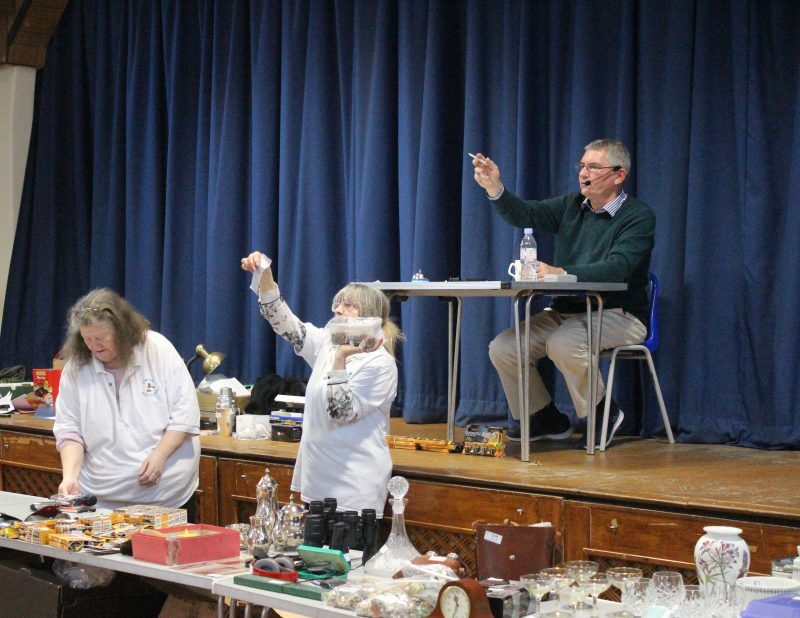 Faversham Life discovers the enticing world of the monthly Swale Auctions. ‘A 5ft-long leather hippopotamus is the weirdest item I have ever sold,’ says Duncan Holliday of Swale Auctions. 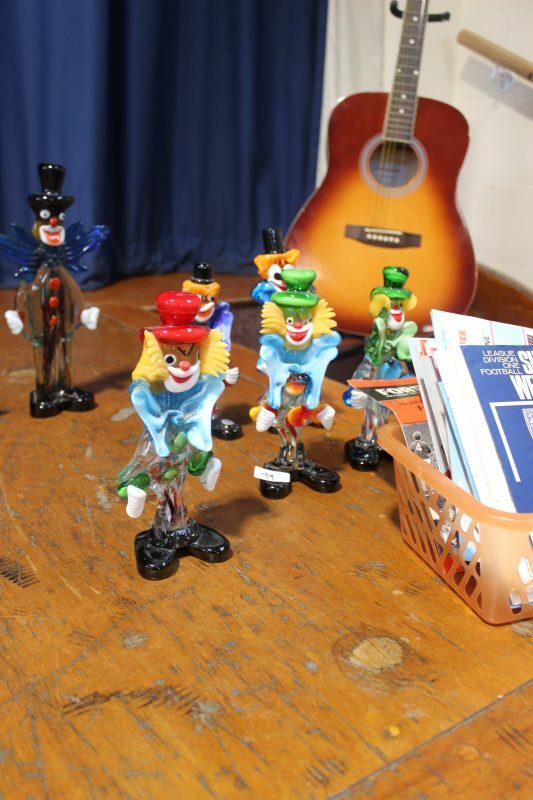 A gleaming new jam saucepan, 40 Ladybird books, several packets of toothpaste taped together, a portrait of Lester Piggott, a camera tripod and a funky shaped guitar are among the eclectic assortment of some 500 lots on offer at a recent Swale Auction. 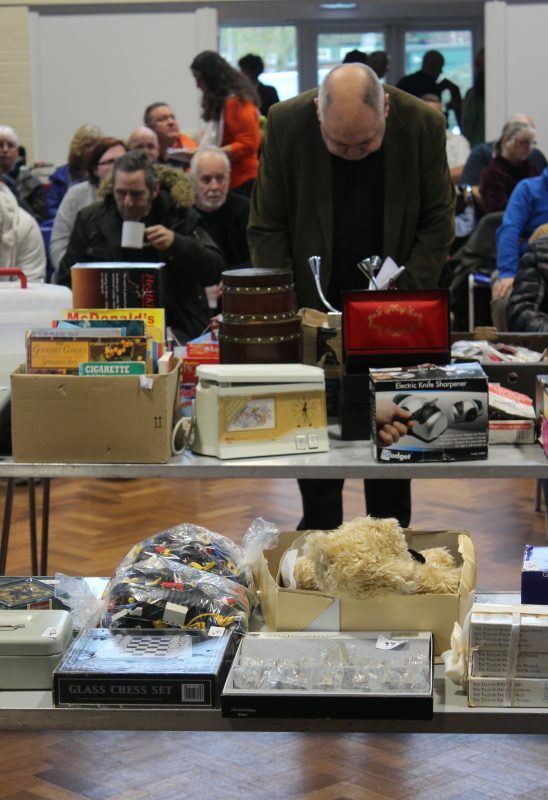 Held on the first Sunday of every month, the auctions are ‘very much a community event,’ says Duncan, who with his wife Rachel started them in 2001. 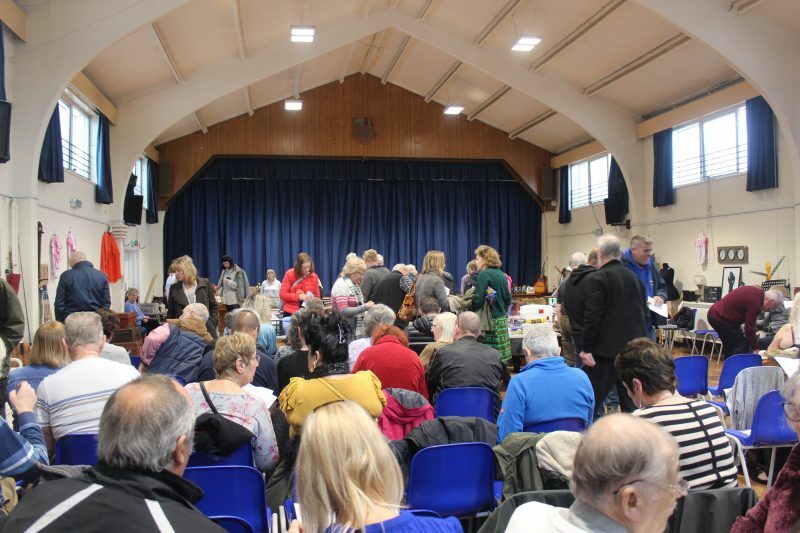 Originally held in Bobbing, they moved to Boughton Village Hall, near Faversham in 2015. Extremely friendly, both Duncan and Rachel are brimming with ‘people skills’. 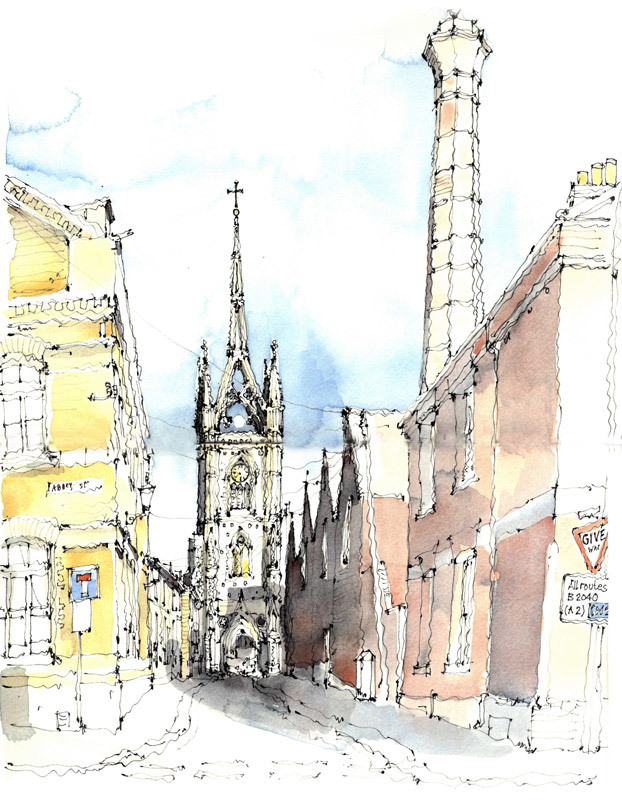 From 9.30, when the doors open and viewing starts, the hall is teeming with people, sometimes as many as 200: some are serious buyers, others have come to meet their friends and some are just there for the crack. A catalogue is only available on the day. 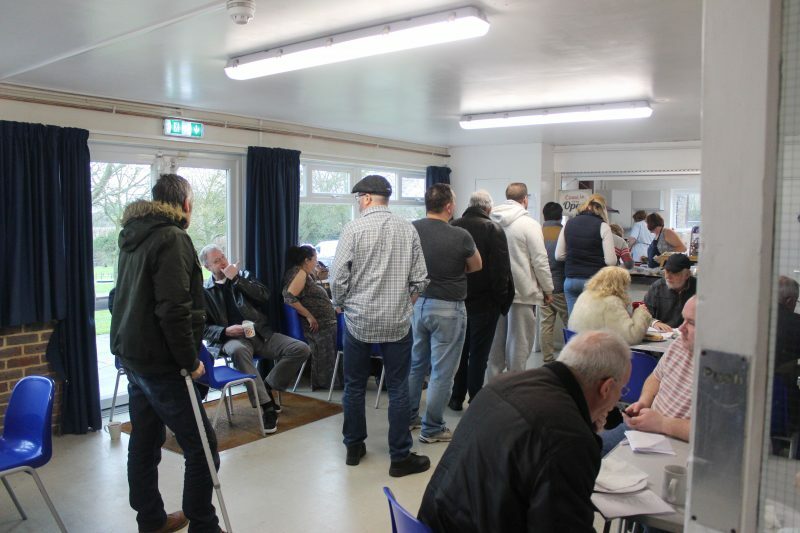 The kitchen tucked to one side of the church hall does a brisk business in cups of tea, huge wedges of sponge cake, hot dogs and fried egg sandwiches. A jolly relaxed atmosphere pervades before Duncan starts the auction briskly at 11am. 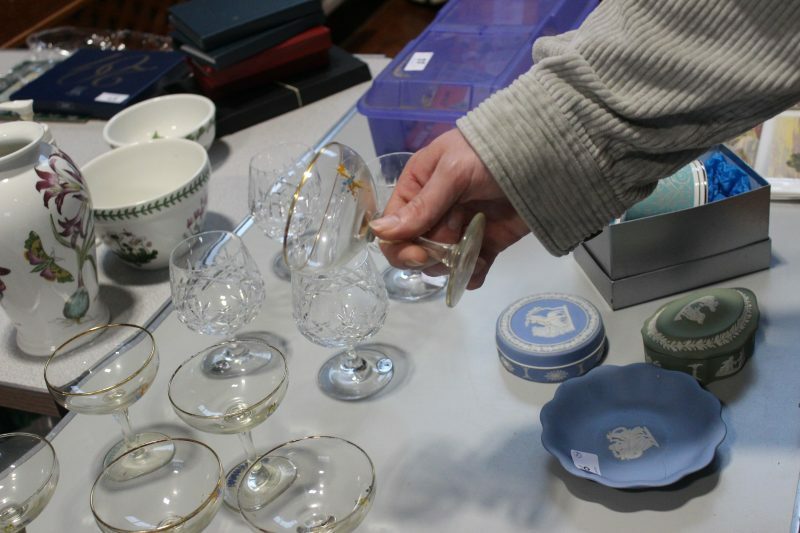 Wedgwood, crystal glasses and Portmeirion pottery are just a few of the elegant items on offer at Swale Auctions. 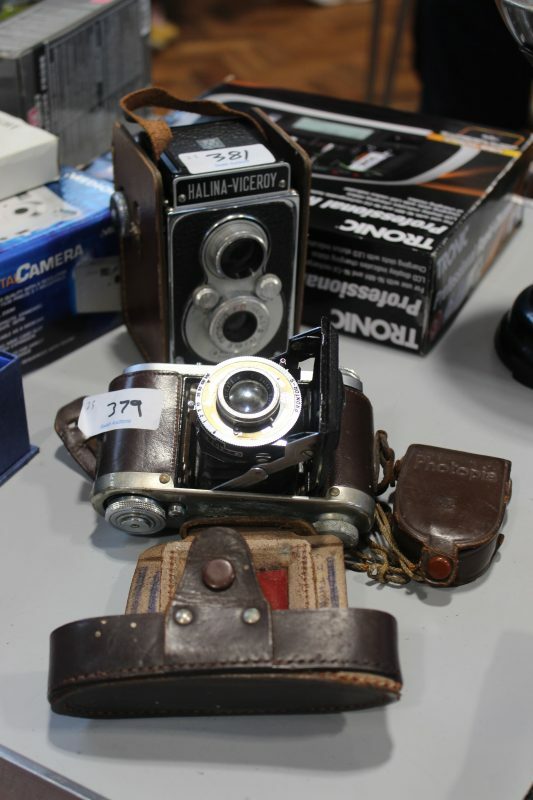 What makes the auctions special is that several lots are regularly consigned by Kent Police. 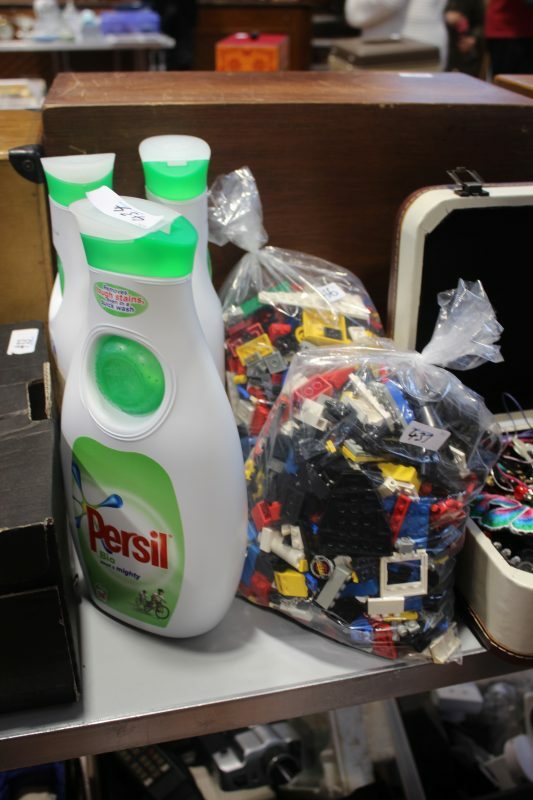 If criminals are caught and their stolen goods located but the goods are not subsequently claimed, the Hollidays sell them for the police. Kent is divided into nine different police areas. ‘When one area has, say, half a van load, or the stuff is getting in their way, they contact me,’ says Duncan. 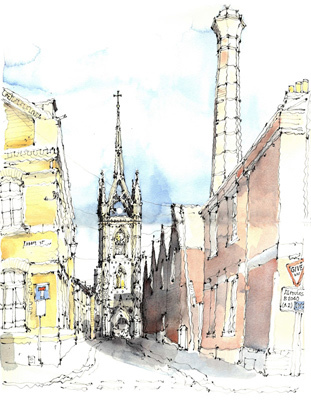 After the Hollidays have taken their commission, the proceeds are donated by the police to local charities. ‘We try to make the event not too serious. We want people to enjoy the experience,’ says Duncan. 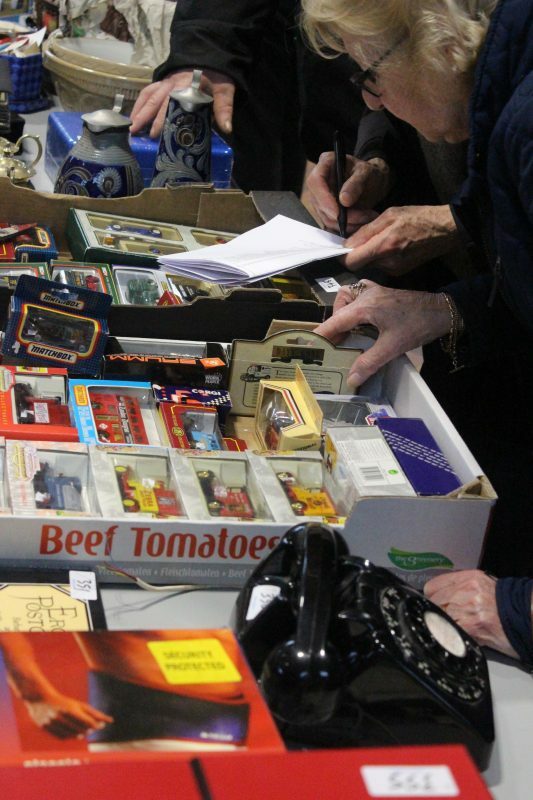 First-time visitors sometimes admit to finding the prospect of an auction scary. ‘What happens if I comb my hair, will you think I am bidding?’ is the sort of question asked by a nervous first-time attendee. ‘For a small auction it is very slick,’ says Duncan. Buyers do not have to wait until the end of the auction to collect their purchases. 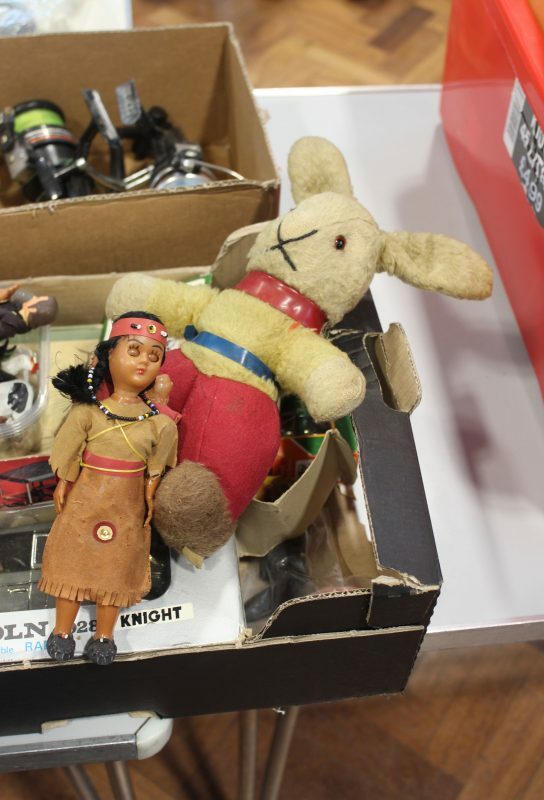 If you are setting up house or want to dispose of items, Swale Auctions is the place.